According to recent reports, the downward adjustment in the price of second hand property in Spain last year was 2%, while prices fell by 0.7% in the last quarter of 2015, bringing the average price per square metre at 1,563 euros. Even though the number of new mortgages still does not balance out the number of cancellations, mortgage lending has somewhat returned to normal and this has been an important factor in the process. Spanish banks are now offering mortgage loans with better conditions than a few months ago. While the decline in prices may still be considered insufficient in some markets, prices have started to rise very gently in others. Therefore these increases should only be seen as a normalisation of the real estate sector. 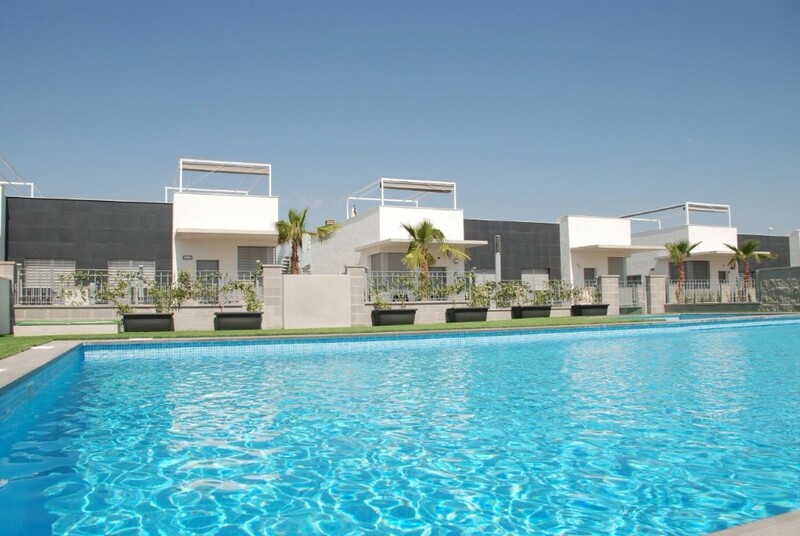 At present, it is possible to find more modest properties with an average price of less than half those at the top of the league, while many investors are buying real estate at much lower prices than a few years ago, even in the popular areas around the Costa Blanca, including Torrevieja, Orihuela Costa and Pilar de la Horadada.